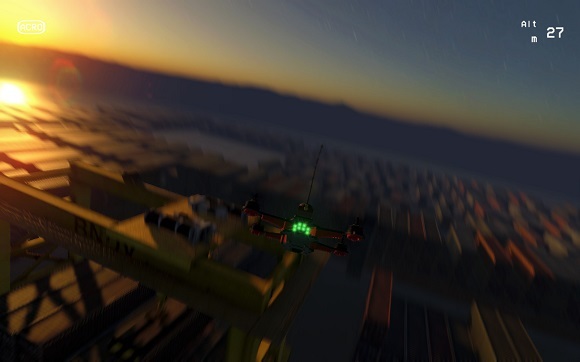 Liftoff features realistic drone physics, recommended by top drone pilots in the world. 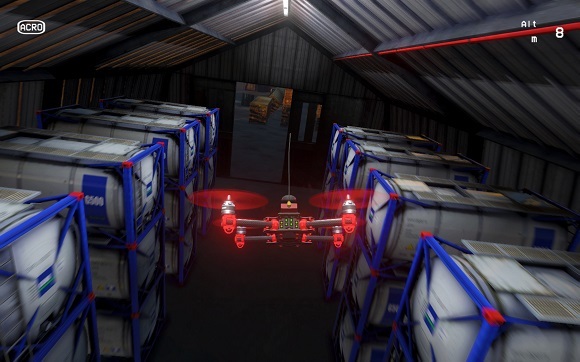 Flying a drone in the game feels so real, you’ll forget it isn’t. 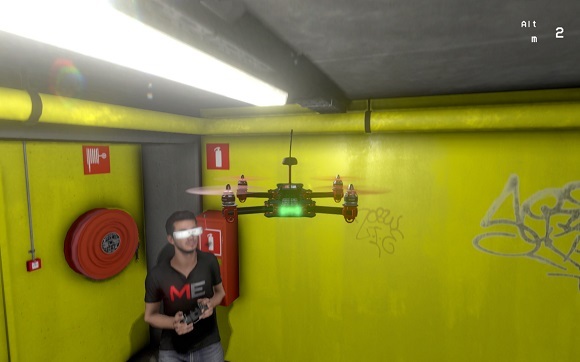 The drone community is a full of creative minds and technological tinkerers. 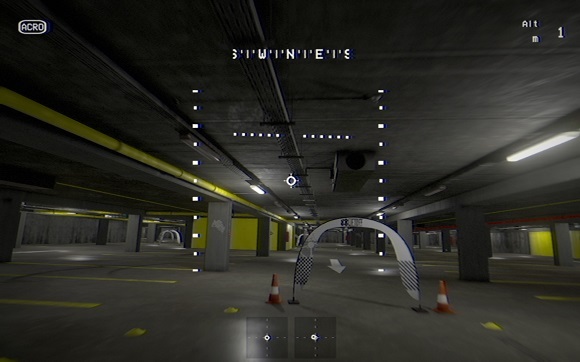 Accordingly, Liftoff has tools to customize your drones and to create custom race tracks. 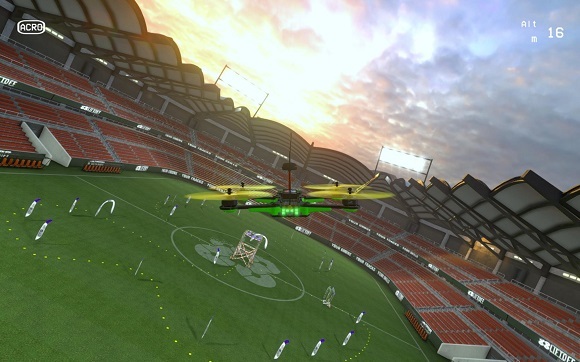 madden nfl 19 please ?